Pratik Daulat co-founded BSDS with the intent to reinterpret traditional Indian architecture and urbanism in the contemporary context. Pratik's design contributions can be seen across the country in private high-end residences, restaurants, retail showrooms and hotels. At BSDS, he is constantly challenging existing work practices to introduce latest technologies and integrate virtual reality to serve clients better. 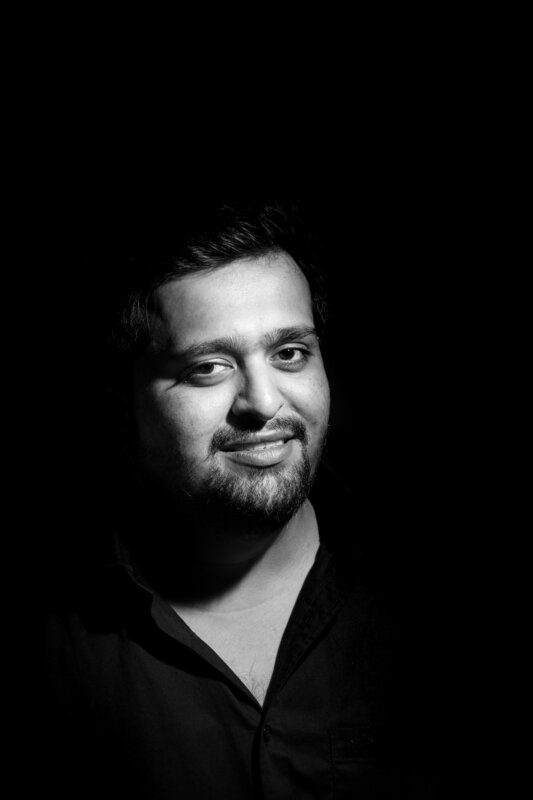 As the co-founder of DAC, Pratik is also involved in conducting workshops in various architecture schools in Mumbai to bridge the gap between architectural education and professional practices in India. Bina Bhatia an architect and urban designer has worked on multi scalar projects ranging from master planning for sustainable luxury holiday homes to university campuses and condominium buildings for reputed clients such as TATA Housing Dev. Corp., SPA Delhi and New York based DHA developers. She approaches each project as a place making tool embedded in the urban fabric and responsible for the public realm and vibrancy of the city. Her undergraduate thesis 'Reinterpreting Indian Prisons' received great acclaim by the Council of Architecture, India. At Columbia University, NYC where she completed her masters in Architecture and Urban Design, she was awarded the Kinne fellowship for her on going research project on Informal Markets as Public Spaces in Mexico City.